Facebook-owned Whatsapp appears to be working on a web-based version. A number of strings were found in the Android version of the app that point to a web-based Whatsapp. However, since Whatsapp doesn't use accounts, and is instead tied to a phone number, there is the issue of authentication. It appears that Whatsapp on the web may solve this with QR codes. However, we found evidence that WhatsApp a QR code is used for the link. On the screen of the computer, in the browser, then a 2D barcode as below, can be seen. This QR code scanner was a long time present in the WhatsApp application but has recently expanded considerably. 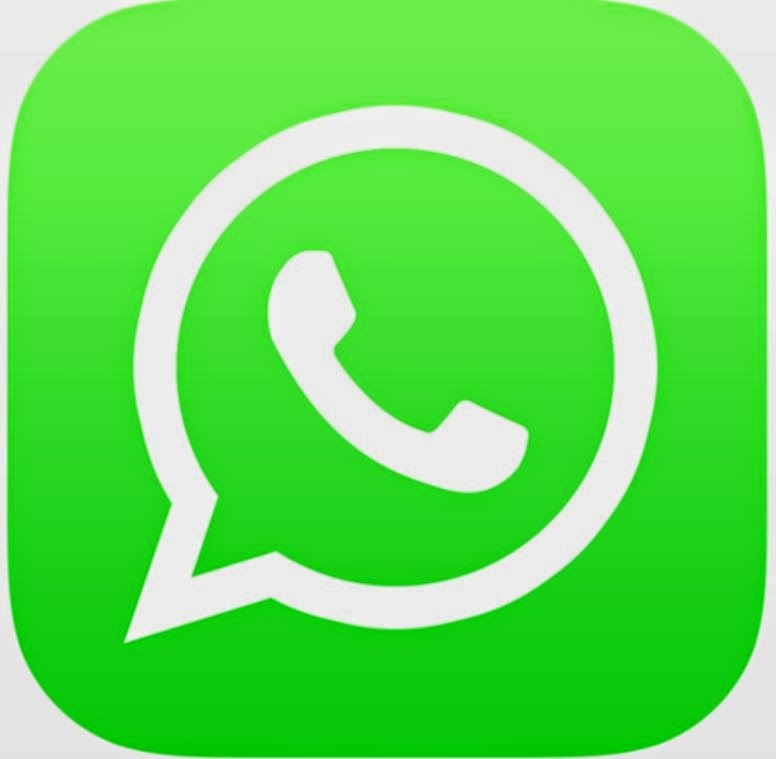 Whatsapp themselves have remained quite on the possibility of a web client. The strings in the Android app pointing to a web version of Whatsapp have been removed from the latest version, and it appears that, while still possibly being developed, Whatsapp on the web is still a long way off.